Key Club is the Kiwanis Branch for High School students! Key Club allows for High School students to use love and passion for service to serve their home, school, and community. Key Club teaches you how to be a leader by becoming officers in there clubs themselves. Committee Chair Applications are Now Live! Interested in joining the 2018-2019 District Board? Apply to be a Committee Chair! You will have the opportunity to learn about and contribute to the workings of the entire District. Are you a master of the K-Family? Want to help bridge the gap between New York District Circle K and other K-Fam branches? 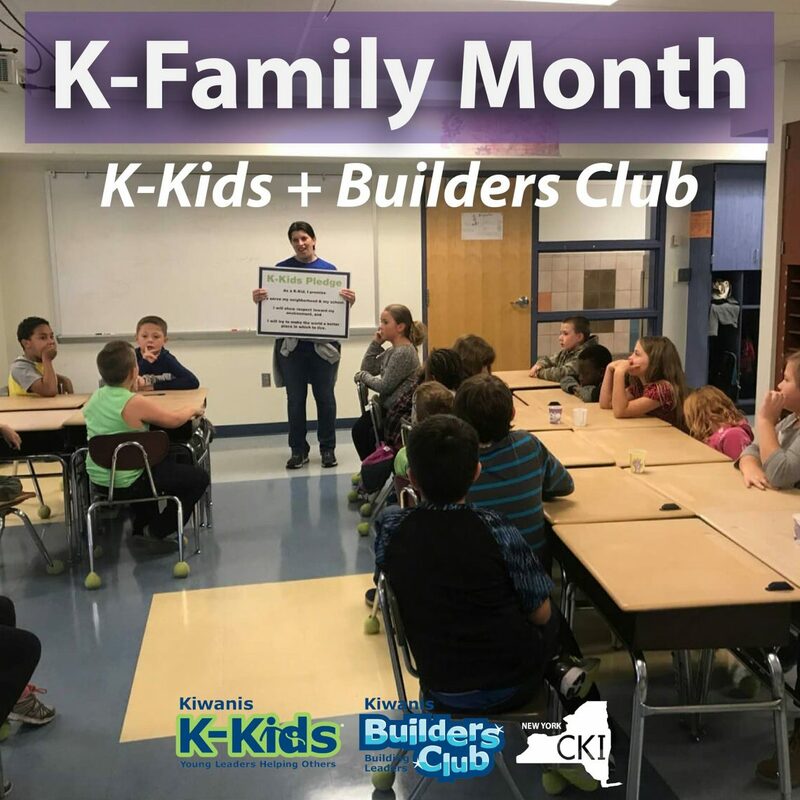 This committee will work with New York District K-Kids, Builder’s Club, Key Club, Aktion Club, Kiwanis, and the New York District Circle K Alumni Foundation members to promote unity, drive membership, and plan Kiwanis Family events. 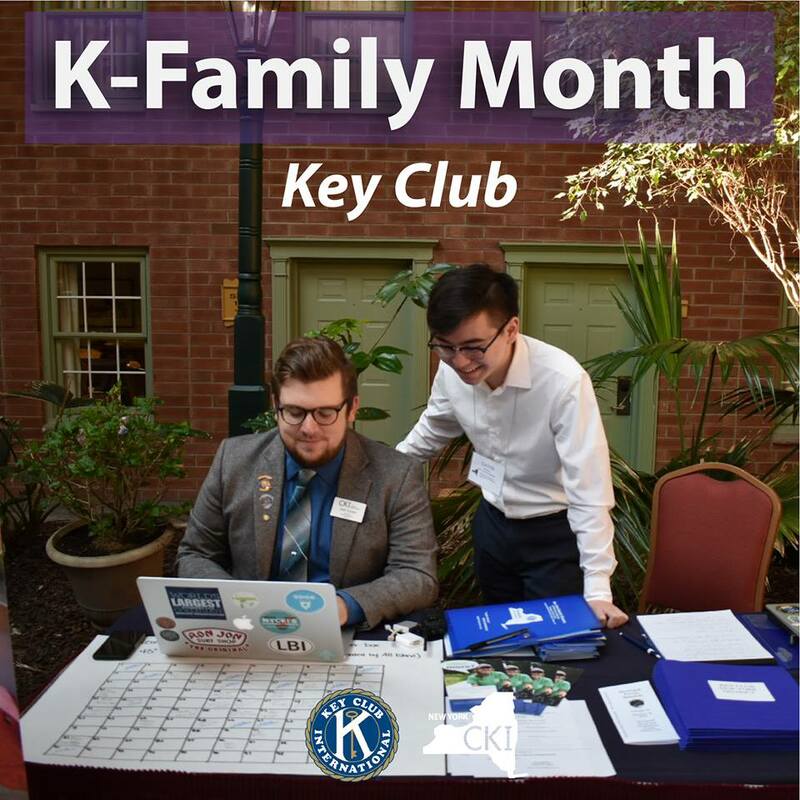 This committee will work to help recruit more Key Club alumni into our clubs, encourage graduating CKI members to join Kiwanis Clubs and our Alumni Association, and also help our clubs network with local K-Family branches and hold Kiwanis Family Relations events. Help our NYCKI members get recognized for their hard work! This committee will work to organize and create the 2018-2019 district awards process and applications, working closely with the district officers and communicating with clubs once the applications have been rolled out. The committee will also assist the Con Con committee with superlative awards at other district events. Have cool awards ideas? Want to help promote our awards and scholarships? This is the committee for you! Charter new clubs, strengthen our existing clubs, and reactivate inactive clubs by working directly with club officers, LTGs, administrators, and the governor. This committee will be observing and analyzing our clubs in order to determine their strengths and how we can best help them as a district. It will also ensure that club officers are properly trained. Love organizing and planning events? This committee will work with a team of members from across our district to host our three annual district events: District Large Scale Service Project, New York Speaking, and District Convention. From picking event themes to working with workshop presenters to getting service opportunities together—the Con Con committee is always fun and exciting, but takes a lot of hard work and preparation! Get our word out, improve our organizational brand, and work to improve our presence throughout New York. This committee will oversee our various social media platforms, help clubs make promotional materials, implement the brand guide, and create and organize marketing plans and promotions for our own district initiatives, events, and more! You will also head the media team in charge of photography and videography at all district events. 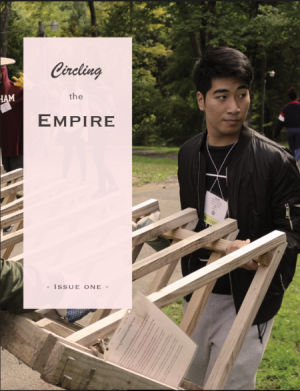 Promote our New York District service initiatives and work with clubs and LTGs to provide new and exciting service opportunities to our members. The committee will also form and organize campaigns and promotions for our various service partners and preferred charities.